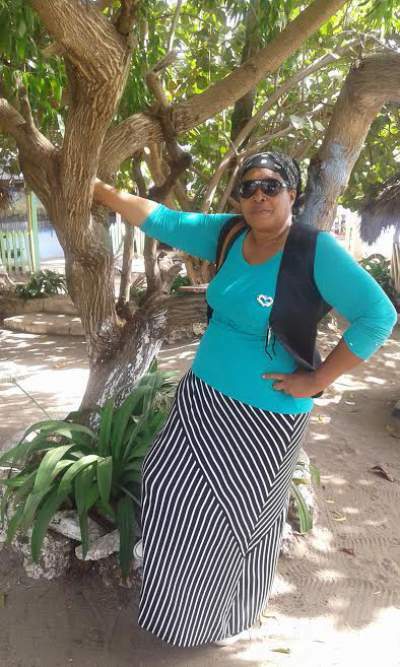 A testimony of moringa seeds and garlic gave me the urge to share with my readers who are searching for more natural and herbal remedy for high blood pressure also called hypertension. A friend of mine related that she suffered excruciating pains in her neck and head sometimes ago and after checking her blood pressure she realized that it was very high. She was not able to immediately go to a doctor so she decided to use her own herbal home remedy. She chewed two moringa seeds and then she gently beat a clove of garlic to release the ingredient, allicin. Allicin is the active component of garlic which will release lots of heath benefits. She then put part of the garlic under her tongue and consumed the rest, turned the lights down and retired to bed. After a few minutes the feeling of normality slowly returned. Shortly after, the pains completely disappeared. She got back up and checked her blood pressure and it was normal. My friend was so relieved, she returned to bed and enjoyed a restful and peaceful night. I am sure this will not be the last time she will use moringa seeds and garlic medicinal herb to monitor her high blood pressure. Garlic is also one of the world's greatest culinary herb. 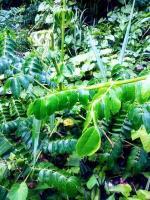 Moringa seeds are packed with nutrients and they also are very effective remedy for high blood pressure. 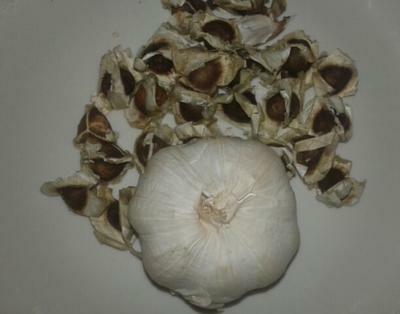 I eat moringa seeds and garlic very regularly to maintain my health and so far, these two herbs are completely effective and they have never failed me. I love these herbs! Continue to spread the healing.